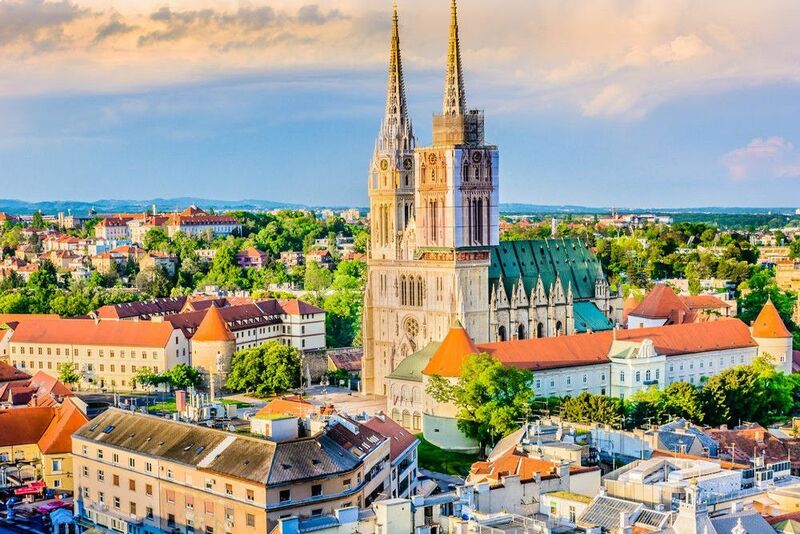 Croatia Holidays November [2019 / 2020] Book Today! With Christmas season just around the corner, November is a perfect time to explore continental Croatia for less. Bring lots of layers and get ready to enjoy Croatia’s buzzing capital of Zagreb. 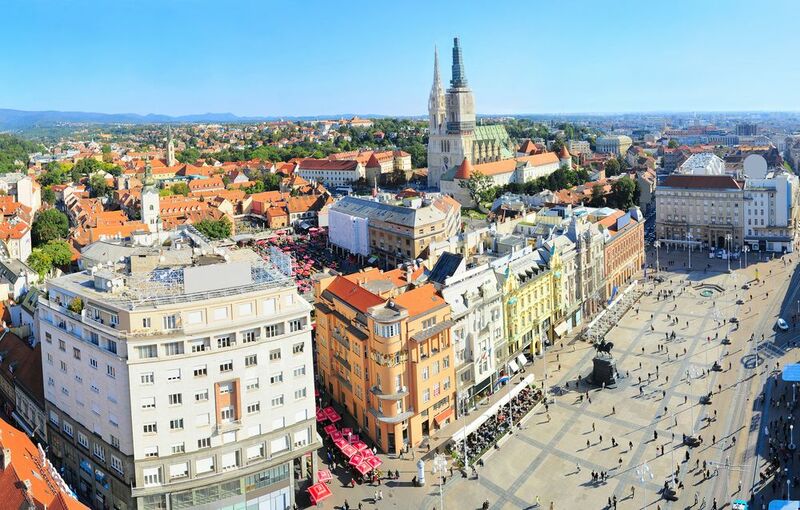 Boasting charming medieval old town and extraordinary museums, Zagreb is a great destination for culture vultures, foodies and adventure travellers! 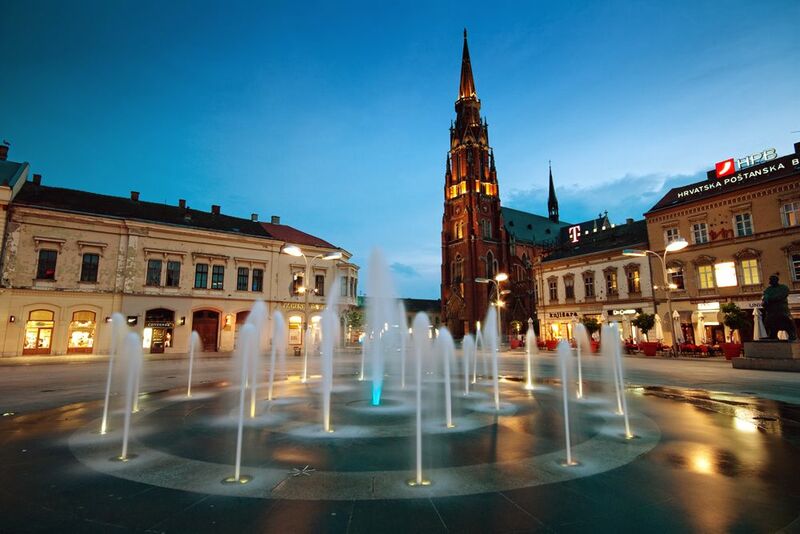 Combine Zagreb with picturesque Ljubljana, the capital of Slovenia or beautiful Budapest, the capital of Hungary. All our Croatia holidays in November come with guided tours, return airport transfers & hotel stays. Spend your time in Croatia with us for a holiday of a lifetime. Book today!